Pablo is an Associate at Von Wobeser y Sierra. He is a key member of the following areas of the Firm: Advertising, Consumer Protection & Product Liability, Anti-Corruption & Compliance Civil & Commercial Litigation, Commercial Arbitration, Competition & Antitrust, Constitutional Amparo & Administrative Proceedings, Energy & Natural Resources, Investor-State Arbitration, Oil & Gas. He has advised international corporations in matters related to Civil and Commercial Litigation, Commercial and Investment Arbitration, Constitutional Amparo and Administrative Proceedings as well as Competition & Antitrust. He has experience representing clients´ interests before local and federal courts, appeal courts and before the Mexican Supreme Court. 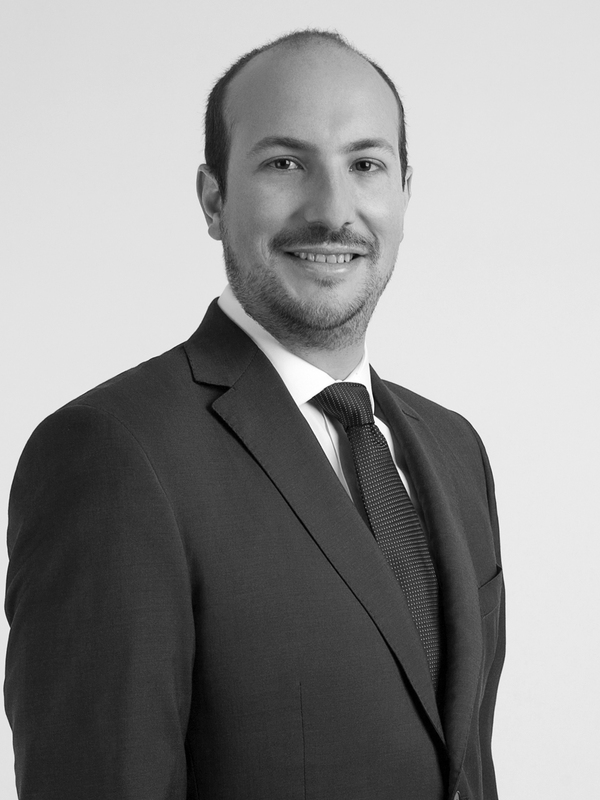 Furthermore, he has solid expertise in defending the clients’ interests before administrative authorities. Master of Laws Degree (LL.M) in International Business Regulation, Litigation & Arbitration, New York University School of Law, New York.